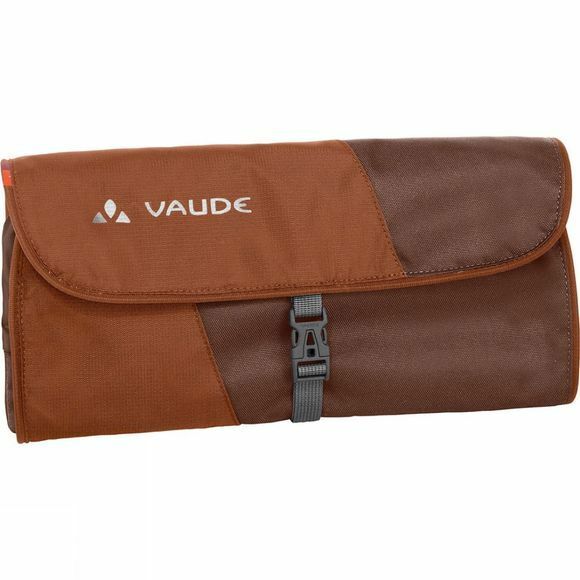 The Tecowrap isn't a national Mexican dish–its Vaude's practical wrap-around wash bag. Of course, the contemporary design make it very tasteful. And practical details such as a toothbrush holder, integrated mirror and hand up hook add just the spice it needs.